I cannot resist taking hundreds of fresh floral shots. We may have had the most mild winter on record, but I still could not wait for fresh flowers. 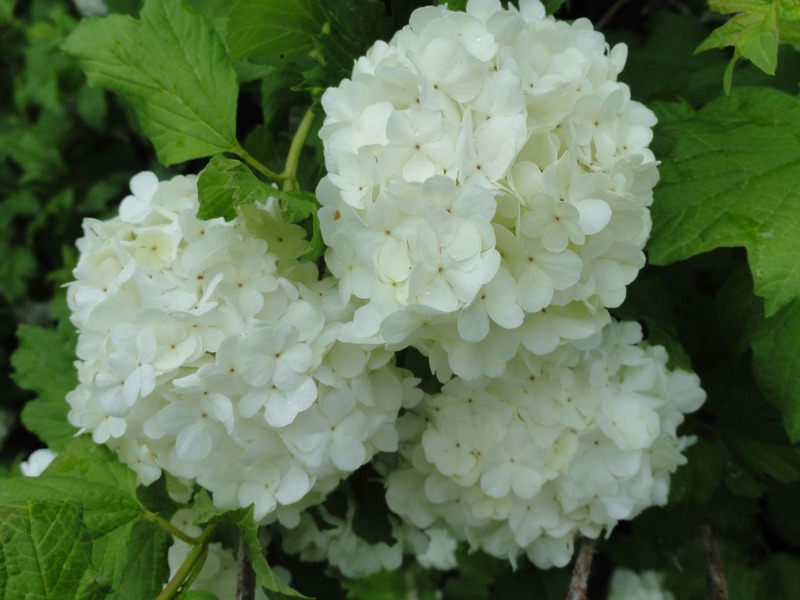 The really cool thing about my snowball bush is that it has a history. My Granma Amy had one planted on her farm in the early 1940’s. My Mom made a cutting from that old shrub in the 1970’s. I made a cutting from my my Mom’s about 10 years ago. 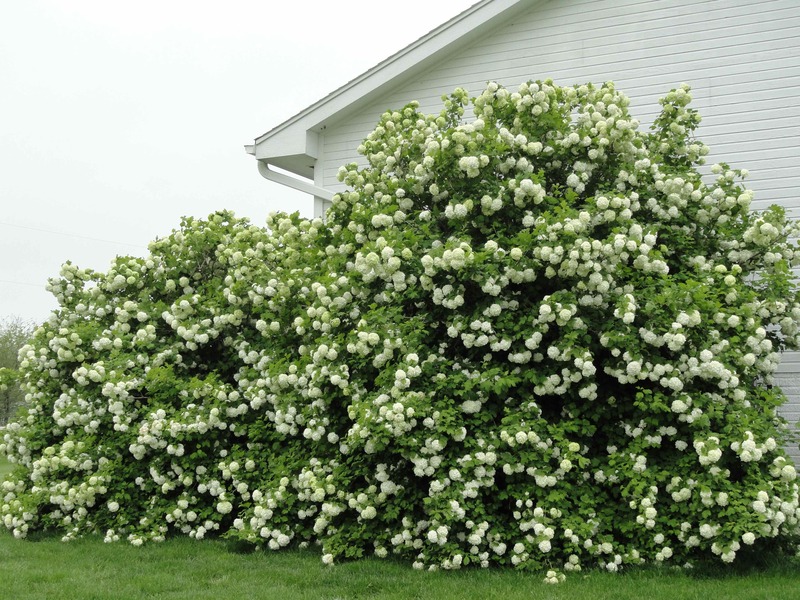 I have Granma Amy’s snowball bush in my front yard. So, this illustrates how the old heirloom varieties are better. Both were planted the same year. beautiful. I love flowers. I usually stick to roses though. Where we live now the deer have a tendency to nibble on them. I have planted some up next to the porch and we installed a motion light to see if we could deter them from nibbling. We’ll see. No kidding BOOM! 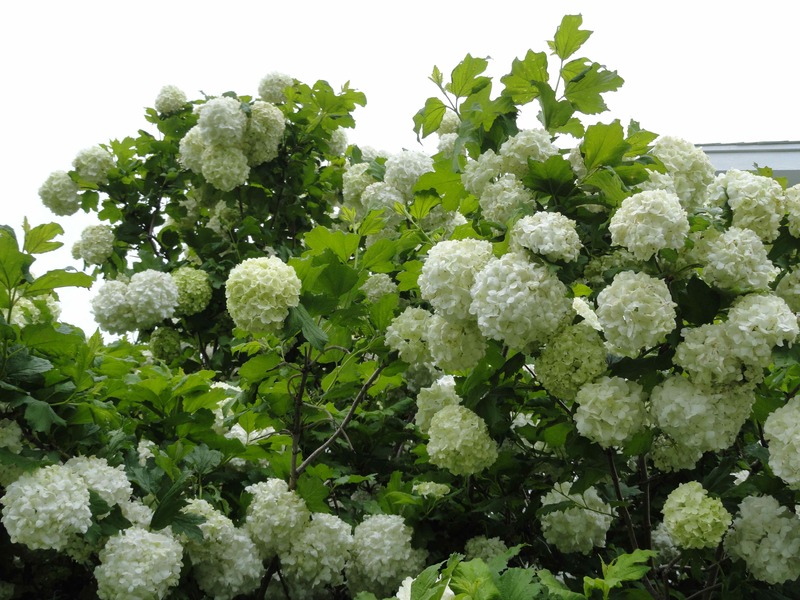 That’s a snowball flower explosion! How cool that it’s a third generation plant. Previous Previous post: crochet:: cowgirl up!